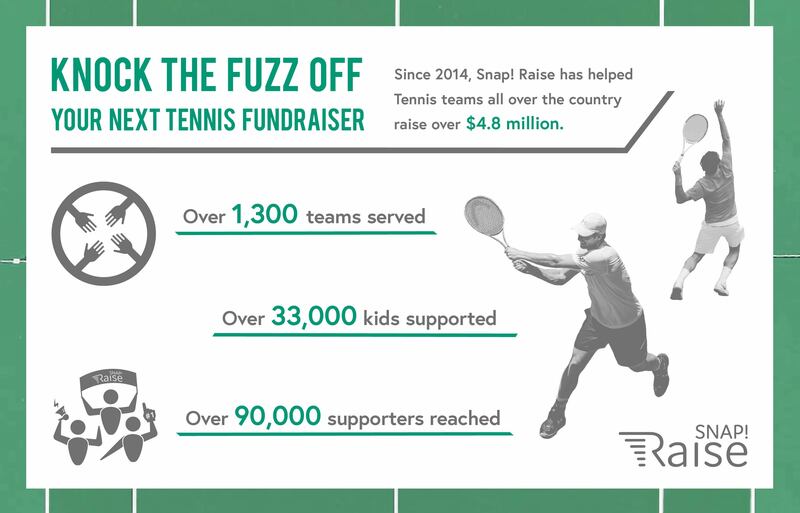 With over $4.6 million raised by tennis teams across the United States, Snap! Raise is the only tennis fundraiser built to support the unique needs of your program. Handle the costs of tennis and equip kids with the skills and passion they need to make tennis a lifetime sport. Tennis is truly a “lifetime sport,” in every sense of the word. Go to your local courts and you’ll find players of all ages rallying and competing. There’s also a laundry list of documented health and mental fitness benefits related to tennis; one recent study even found that playing tennis may lead to living a longer life. If tennis is a game you can take with you your whole life,it’s important the sport is able to grow with a younger audience – which means giving more young athletes the opportunity to participate. 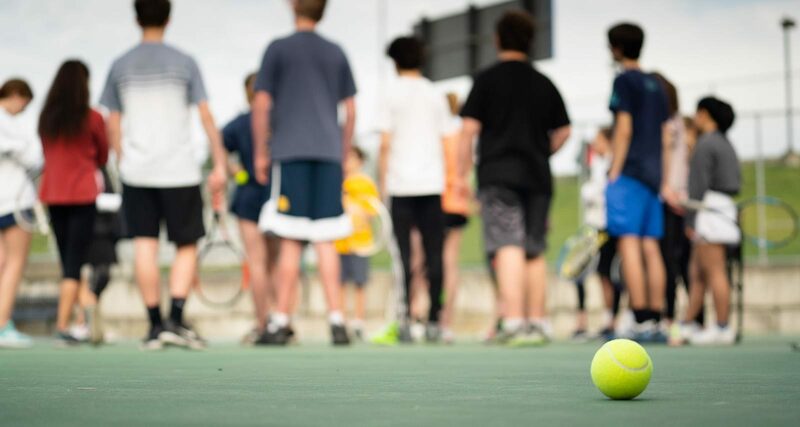 But without sufficient funding, it’s hard to ensure kids are cultivating the passion and skills they need to pursue tennis as a lifelong activity. See how the Marcus High School tennis team in North Texas serves on and off the court. However, in some schools, tennis is treated at best as a third-tier sport, and money is always an issue. If you’re a tennis coach, you may be frustrated seeing the needs of the football and basketball teams continually prioritized over your own. 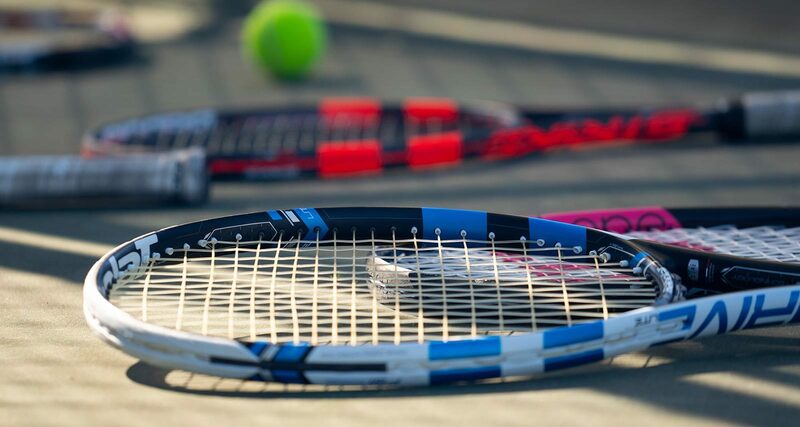 Furthermore, with the highest level of competition in youth tennis often happening on the USTA junior circuit and at private clubs, public high school tennis programs often get the short end of the racquet. Many people assume that tennis programs don’t need much more than some balls and a decent court to play on. But developing kids into lifetime tennis players takes so much more. It’s important that you have the resources to create an environment in which your athletes can flourish. This requires investments in court resurfacing and upkeep, bringing on additional coaches so that budding players get more attention, and creating room in your transportation budget to seek out more competition. It could also mean that you need a ball machine to efficiently and consistently drill your athletes, or a restringing machine to keep the ol’ catgut fresh. However, these additional expenses may cost your program thousands of dollars more each year. A great facility and a ball machine may not be the bare necessities, but they help for teaching the fundamentals and make your life easier as a coach. Whether you need the essentials or you’re looking for something extra to elevate your program even further, it can be hard to secure these resources with limited budget from your school and district. That’s where fundraising comes in. Odds are, though, you’re tired of product fundraisers that waste valuable court time for coaches and athletes. As coaches and athletes ourselves, so were we. That’s why we created Snap! Raise: an online fundraising solution with a technology-centered, people-first approach. It is the only tennis fundraising idea specifically designed to help programs like yours reach their fundraising goals. We do this by engaging and expanding your network of potential supporters and offering them a chance to contribute to the success of your program – without having to buy 10 chocolate bars. Since 2014, Snap! Raise has helped tennis programs raise over $4.8 million – which includes $2 million raised in 2018 alone. That comes out to over 1,300 teams served, over 33,600 kids supported, and over 90,000 supporters reached. As a coach, you want to see your players apply what they learned in practice to matches, and beyond. With Snap! 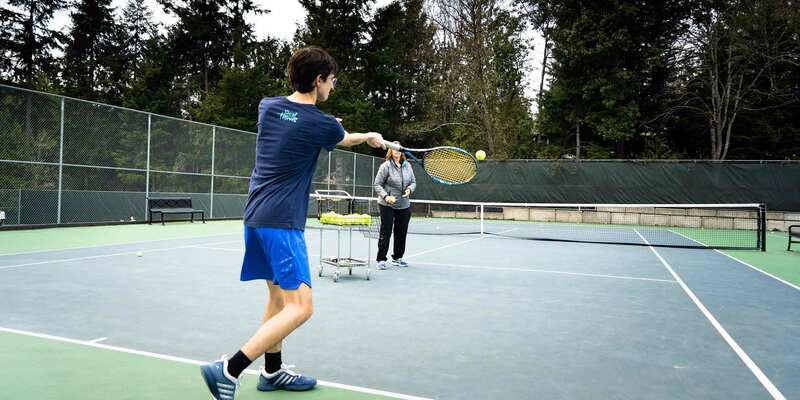 Raise on your side for your tennis fundraiser, you’ll have the advantage you need to build a competitive program – and teach your students skills that will last them a lifetime. Don't settle for holding serve with your next tennis fundraiser. Go for the break with Snap! Raise.